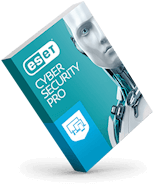 With priority access to the ESET Support Services team, your computer will be running like new. 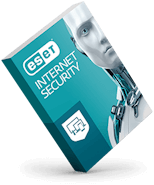 Get rid of malware fast while improving the security of your identity and digital information. An ESET support specialist takes control of your device remotely. 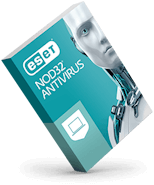 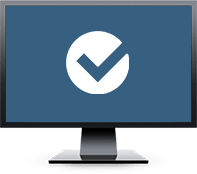 System scan and diagnostics identify any malware infection.